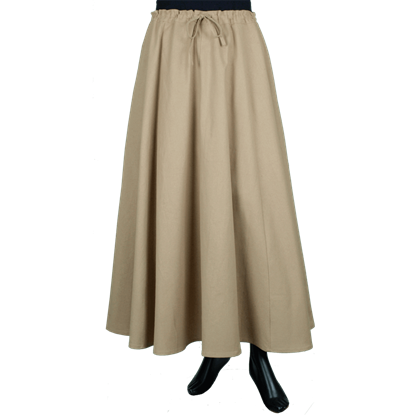 Our Womens Basic Skirt is a must have for any wardrobe. 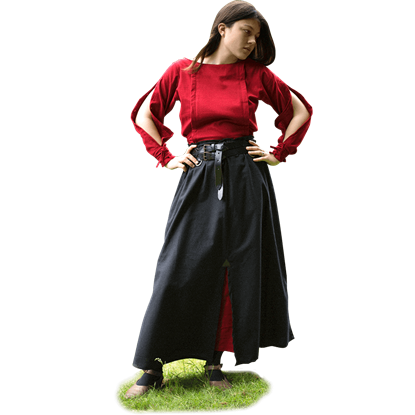 This skirt is very versatile in style and may be worn with many different themes. 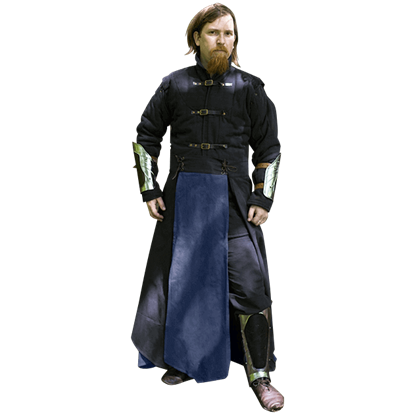 The skirt is quite adjustable for each size, as it has a drawstring waist.